Some marriages split amicably while others are under more contentious circumstances. Whether or not you are comfortable with the divorce, you are likely going to be co-parenting with your ex-spouse. Unless there are other more serious issues, such as substance abuse or domestic violence, you will share in parenting duties. The key to successful co-parenting is to set any hurt aside associated with your relationship for the sake of your children. In other words, you put your children’s needs ahead of your own, including the desire to do further damage to your ex. Children get to have both parents in their lives. Children feel more secure with love and attention from both parents. Children raised in healthy co-parenting environments are mentally and emotionally more stable than those whose parents are in constant conflict or absent. Don’t badmouth your ex. Always remain respectful of your ex, whether your children are listening or not. You should not only support their role as a co-parent but also be a positive role model for your children by exhibiting acceptance and decent behavior at all times. Be consistent. Remain consistent with your children. In the past, the most consistent thing they had was two parents at home, and this didn’t work out. Let them know and show them with your actions that you are reliable and always have their best interests in mind. Be honest. Using age-appropriate language and details, let your children know what to expect with the divorce. Springing surprises on them will only make matters worse. Continue to honestly answer their questions throughout this process. Be willing to get help. You and your ex-spouse may have been a self-sufficient unit, but things have changed. 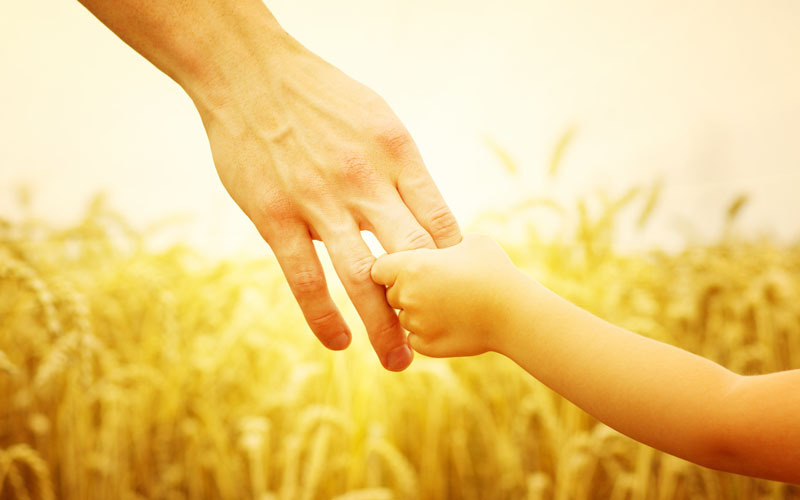 Being a single parent is difficult, and the situation is tough on children as well. Seek out sources of support and be willing to get specialized counseling for your children if there is a need. Put their needs first. There are bound to be some disagreements between you and your ex, but these can be quickly resolved if you both remember to put your children’s needs first. Don’t forget about “me” time. It may sound selfish, but it’s not. Your children will be happier and more fulfilled if they have happy and healthy parents. A divorce tends to be a shock to a person’s identity, so take some time to recover emotionally, mentally, and physically from this experience as you rebuild your life. Love your kids unconditionally. The most important thing you can do for your children is to tell and show them that you love them as often as possible. Divorce is never easy for children, but it can be simplified for adults under certain conditions. MicroDivorce offers a simple, quick, and affordable service for uncontested divorce in Oklahoma. Find out if you qualify.